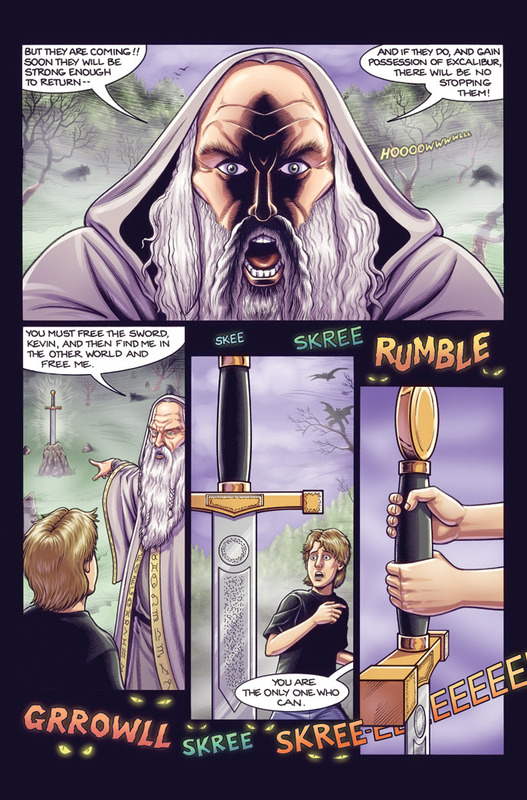 Twelve year-old Kevin and his friends are transported to a world of magic after finding King Arthur’s legendary sword Excalibur. 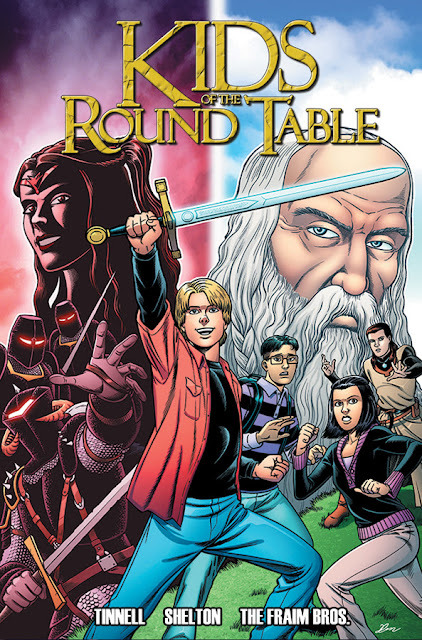 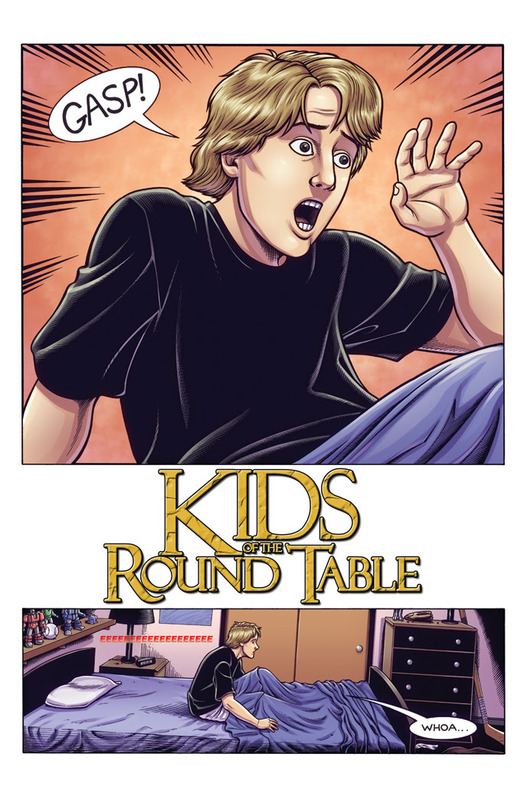 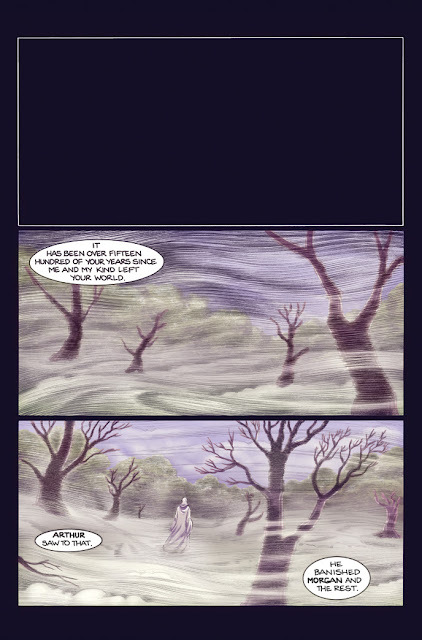 Can these new Knights of the Round Table stop the evil witch Morgan le Fay from conquering both worlds? 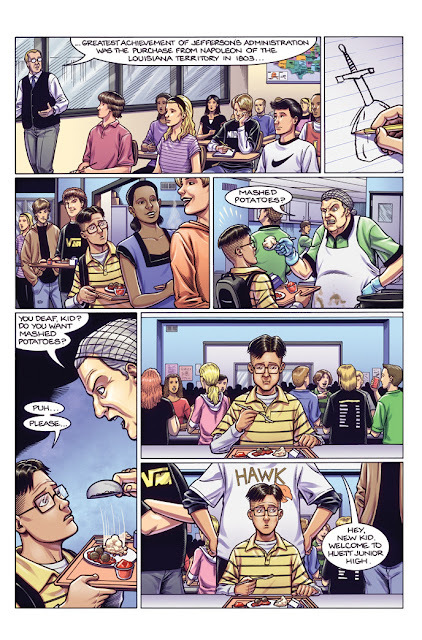 Collects issues 1-4 of the series.